With its stunning coastal setting and prehistoric attractions, Carnac in northern Brittany is the perfect spot for a laidback camping holiday. 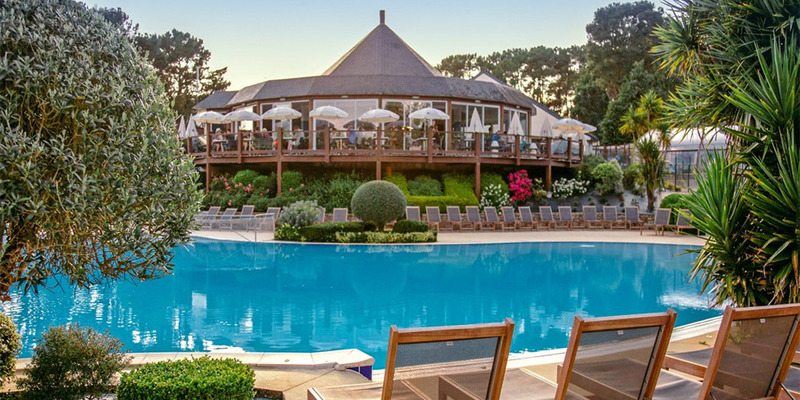 Best visited in the warmer months, camping in Carnac, France, throws up opportunities for swimming, sunbathing and exploring as well as day trips to historic towns and wonderful wildlife parks. 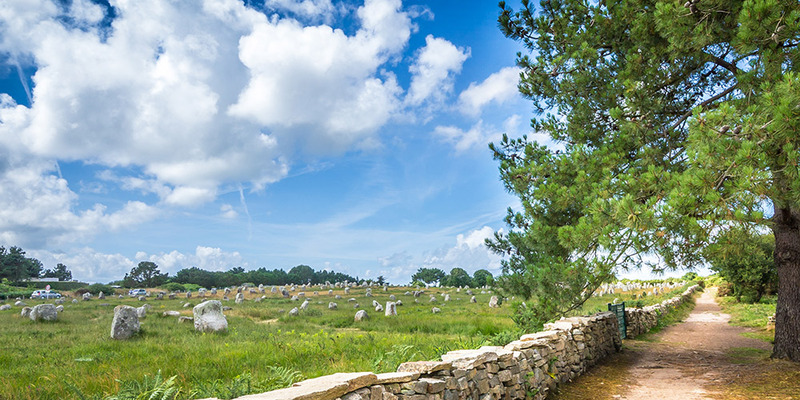 As one of the Brittany’s significant archaeological sites, Carnac makes for the perfect destination for a camping holiday for history lovers. You’ll find several campsites in Carnac that are located just a short walk from the town centre, each one packed with great amenities. La Grande Métairie is one of the most popular campsites for teens and adults in the region thanks to its first class facilities - including an amazing pool complex - and its location in the leafy grounds of a local manor house. Those travelling with younger kids might prefer Camping Domaine de Kermario that organises a huge number of sports and adventure activities as well as having a children’s club. Nestled on the north coast of Brittany, Carnac is an idyllic seaside town that’s surrounded by some striking rugged landscapes. While one side of it (Carnac-Plage) looks out towards the Atlantic, the other (Carnac-Ville) offers up a quaint town filled with fascinating historical attractions. Perhaps Carnac’s biggest draw are the prehistoric standing stones and tombs spread across fields found just beyond the main town. 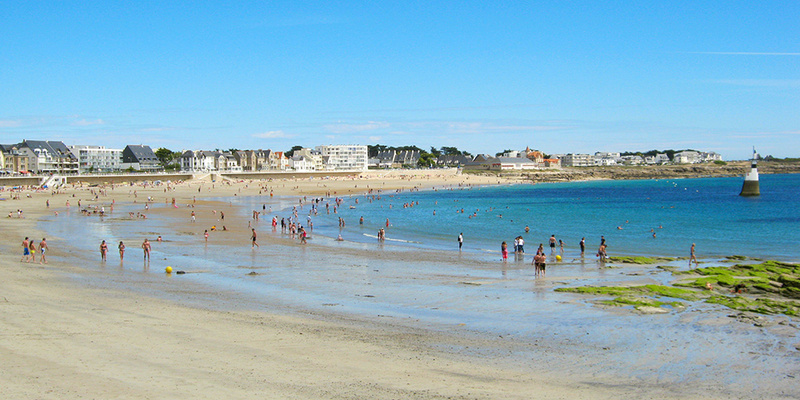 They date back more than 6000 years and are one of Brittany’s most popular tourist attractions. Carnac Stones - Found in three separate fields, these some 3000 stones are thought to date back to 4000BC. Before you go, check out the Museum of Prehistory in Carnac-Ville that’ll give you some background knowledge on the area’s Neolithic finds. Anse de Pô - Carnac is well-known for its oyster industry, and Anse de Pô is the best place to go to buy produce directly from the local shellfish farmers. Quiberon Peninsula - This peninsula juts out from the mainland, just west of Carnac, and is fit to bursting with dramatic cliffs, quiet beaches, dunes and quaint fishing ports. Take a walk along the wild coastline before heading to Port Maria to admire the dozens of pretty fishing boats. Brière Regional Nature Park - Perfect for adventure-seekers, this nature park is full of great hiking trails. It’s the second largest wetland in France after the Camargue, making it perfect for spotting local wildlife. The best way to explore Brière is on a boat trip that takes you through the many narrow canals and past traditional villages home to thatched cottages. Vannes - This picturesque walled town dates back to medieval times and is awash with pretty cobbled streets and timber framed houses. Head to the Château Gaillard to discover the town’s history or take a stroll through the gardens of Château de l’Hermine, once the home of the Dukes of Brittany. The town’s marina is also a great spot for lunch with sea views.